Tungsten is the hardest, most durable metal on earth. Unlike gold and silver, which are easily tarnished and lose their luster through the years, a piece of tungsten jewelry will never be parted from its shine. It’s an industrial metal designed for the heaviest tasks redesigned with beauty and charm in mind. 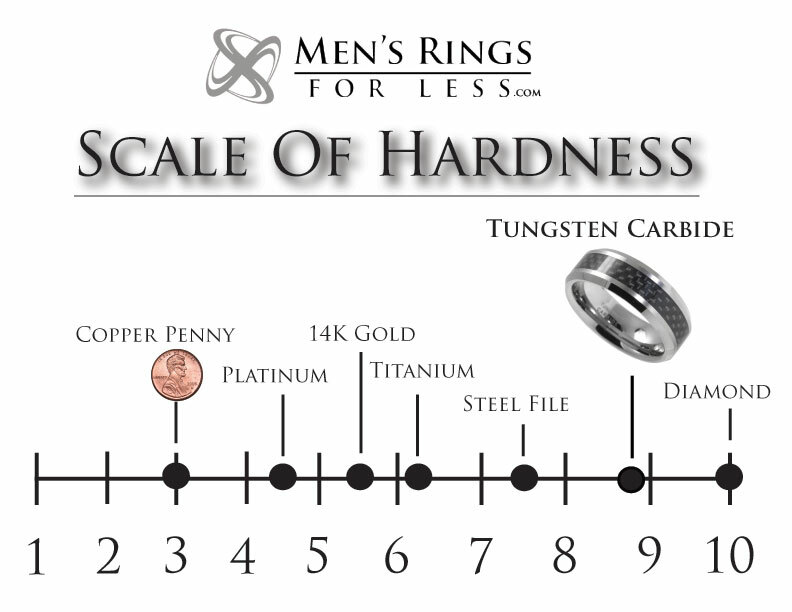 Simply put, a tungsten ring is forever.